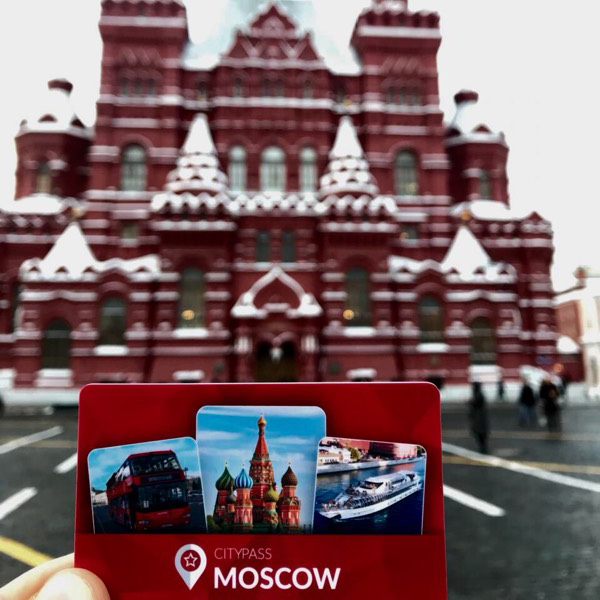 What are the main advantages of the St. Petersburg CityPass? 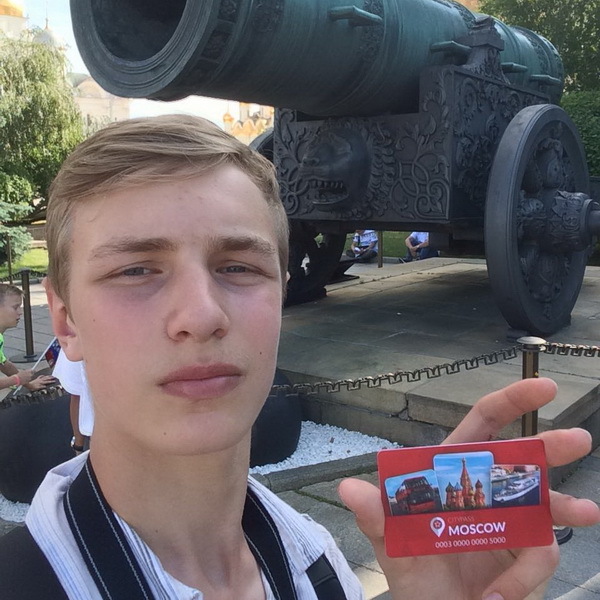 With the St.Petersburg CityPass you can visit more than 20 city’s museums for free, explore the city with the red double-decker bus City Sightseeing and to enjoy river and sea cruises on the speedboats and comfortable ships. The guidebook with the description of all of the destinations from the CityPass program and the citymap are included to the service package. 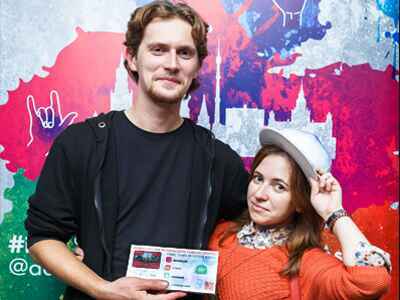 You will find tear-off coupons for the discounts in bars and restaurants of Saint Petersburg, as well as bonuses for taxi services. 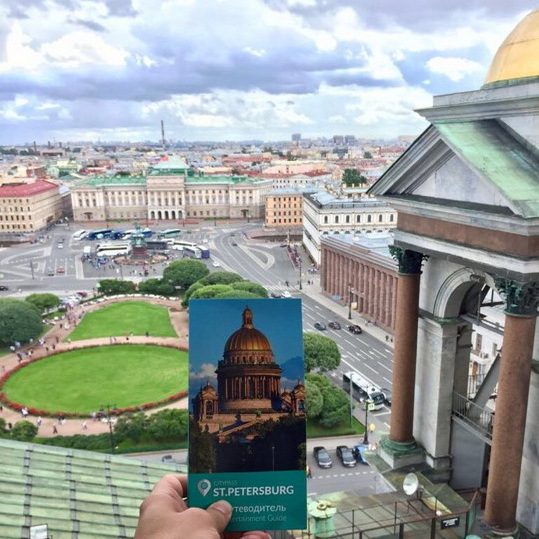 Which languages are included to the St. Petersburg CityPass guidebook? 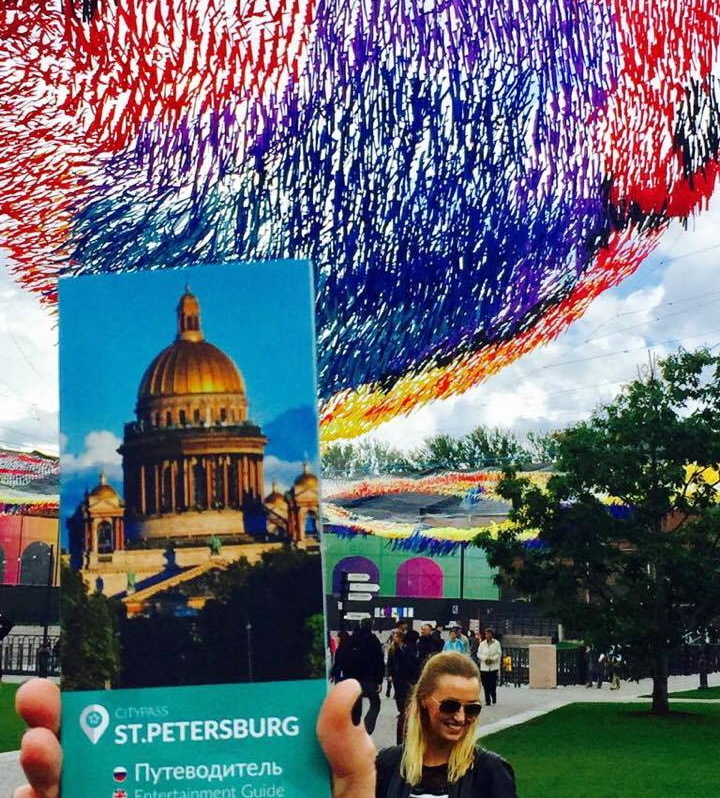 The guidebook and citymap of St. Petersburg is available in Russian and English languages. 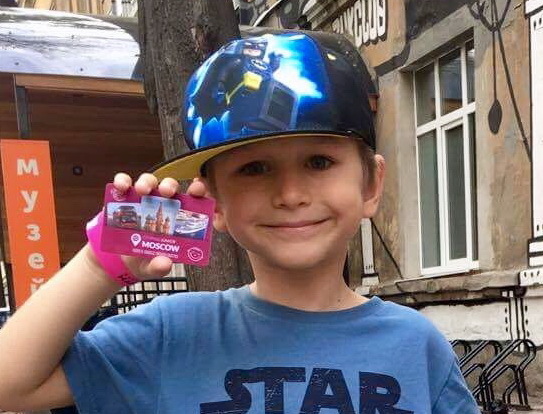 What is my profit of buying the St. Petersburg CityPass? 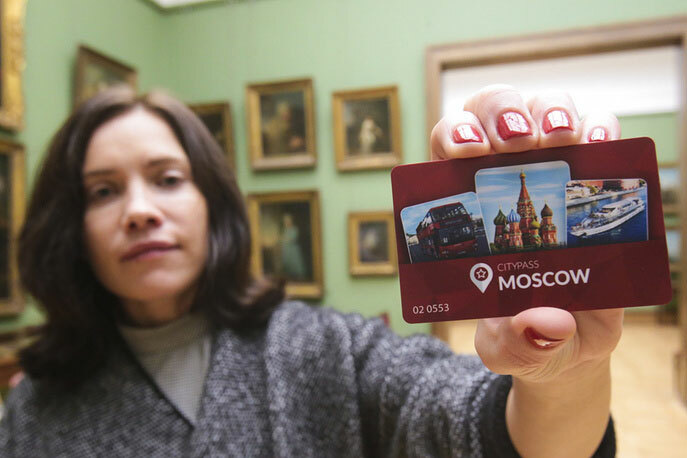 The calculations of one ticket price to the museum or an excursion shows, that you save till 70 % with the CityPass. Discounts and bonuses are waiting for you in restaurants and cafes. You are also getting bonuses ordering a taxi, specified in specific website’s sections and in the guidebook of the St. Petersburg CityPass. 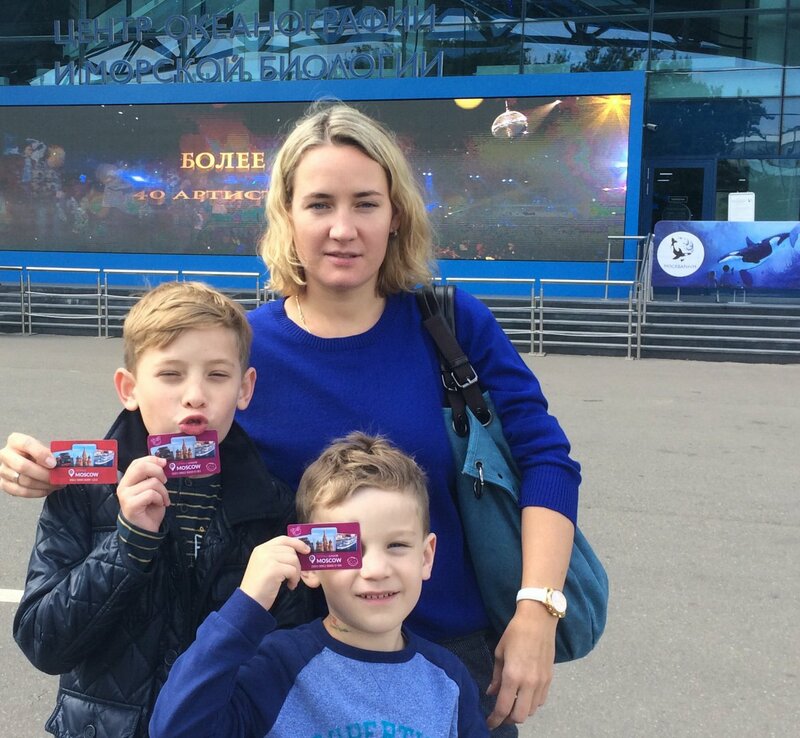 What is the activation moment for the St. Petersburg CityPass? The period of validity begins with the first use in the museums or an excursion. 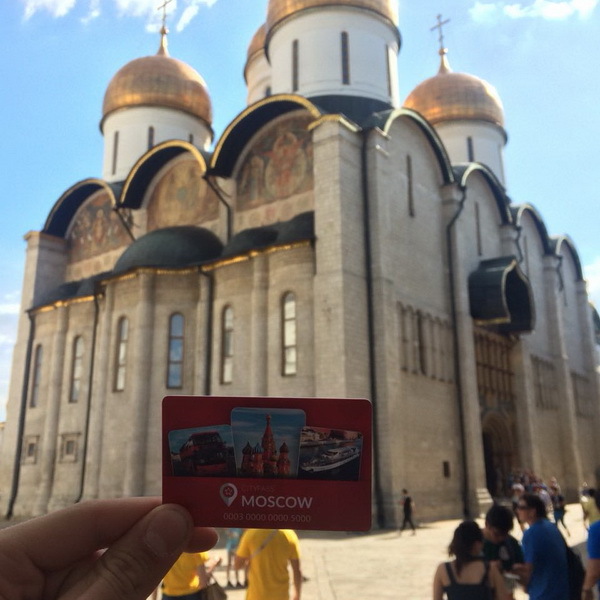 You need to show your St. Peteresburg CityPass guidebook at the entrance to activate the St. Petersburg CityPass program. A cashier will note the time of your visit (on the cover page) and give you a ticket. Are there any discounts in bars and restaurants of St. Petersburg? There are lot of discounts, included to the service program. Please, peruse them in the section «Restaurants and cafes». Before ordering in a cafe or restaurant, show your tear-off coupon from the guidebook. Could I use the CityPass once again as it is expired? 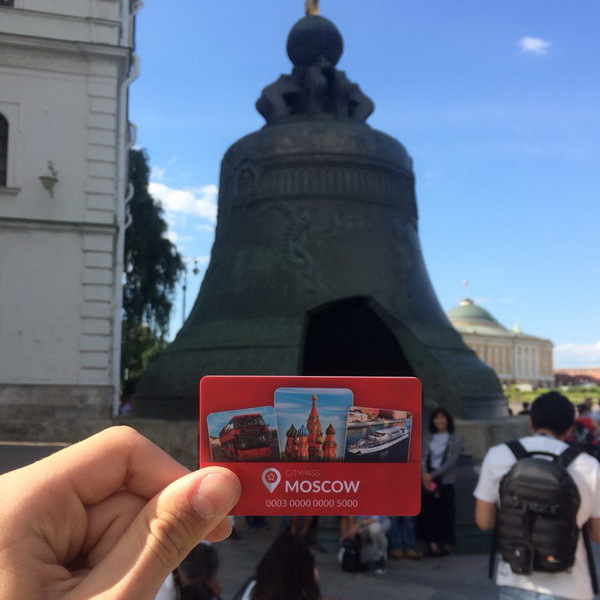 You can visit every object included to the St. Petersburg CityPass program, but no more than once during the activation period - 2 days (48 hours), 3 days (72 hours) or 5 days (120 hours). You can use tear-off coupons till the end of the year. 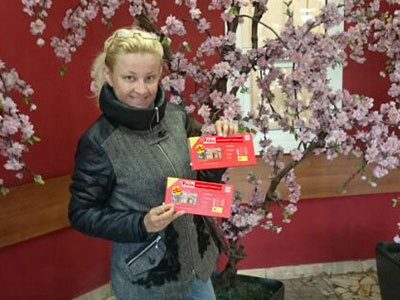 Discount coupons are available only with the St. Petersburg CityPass guidebook shown together. Where can I get detailed information about excursions and museums? Where can I find opening hours? Opening hours and contacts details are specified under the description of every object. Clarify the working hours during the public holidays in advance. Can I get to excursions during the winter period? River excursion from the St. Petersburg CityPass program including high-speed hydrofoils to Peterhof and Canal cruise are available only during the navigation period that generally begins in April and ends in November. You can enjoy St. Petersburg City Sightseeing bus tour during the winter period. This tour is available for one day during the whole year. 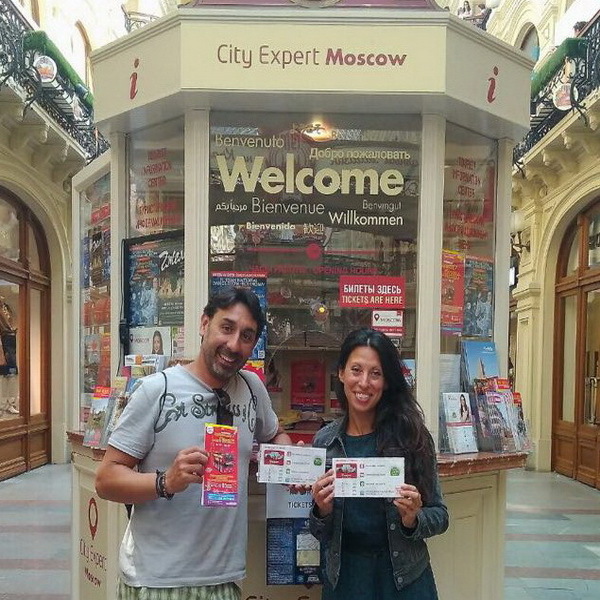 How to buy the St. Petersburg CityPass? 2. Cash payment. You can order a delivery by a courier or buy the CityPass on your own in one of the sales point. 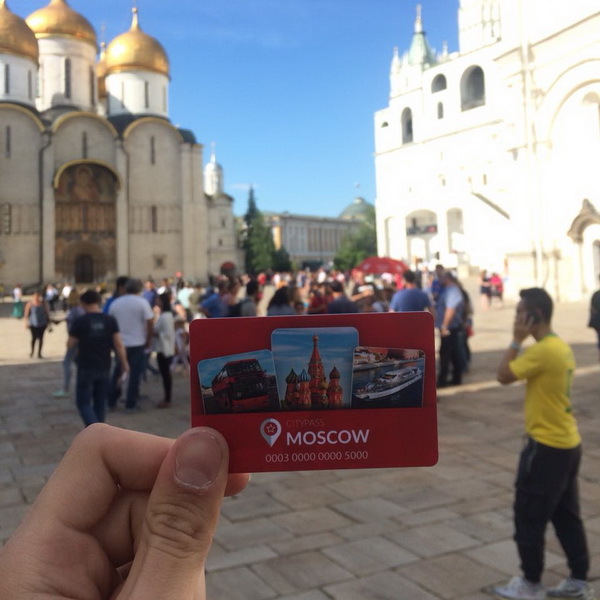 How to exchange the voucher to St. Petersburg CityPass, if I bought it on the website? When buying the CityPass on the website please fulfill all the fields. As payment is made, you will get the voucher per your e-mail. You can exchange it by your own in one of the pick-up areas or order the courier delivery. What is voucher? A voucher is a confirmation document with an individual number. It is a guarantee, that you can change it to the CityPass. If you order a courier delivery, specify the address, contact details and time, that is comfortable for you to get the CityPass. You can exchange your voucher by your own. 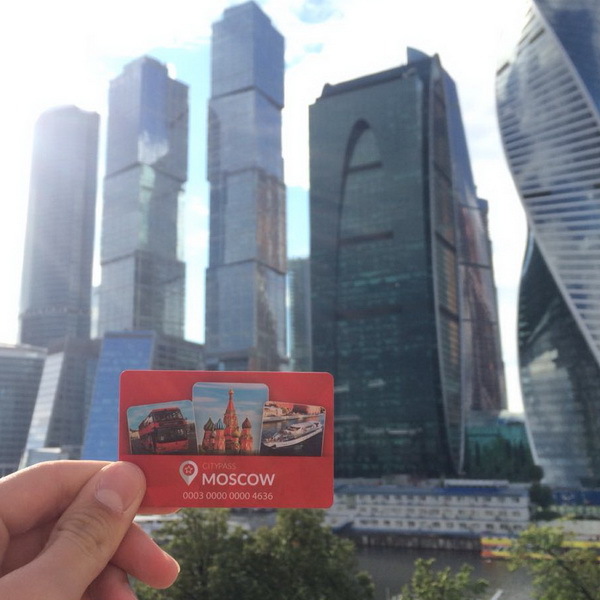 You can take the CityPass in the center of the city, in the Museum of Soviet Arcade Machines, which is also included to the program. The famous Church of the Saviour-on-Blood is 5 minutes far from there. Can I use the courier delivery and how much does it cost? You can use the courier delivery, choosing the option «Courier Delivery», making an order. Wait for a courier next day after ordering to the address that you wrote in the field. Please, write your contact details in case the courier needs to connect you. The service cost is from 300 rubles. 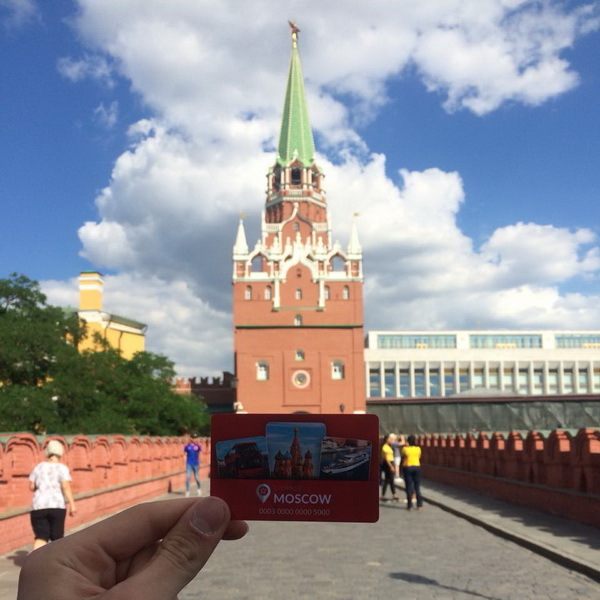 Could I take the St. Petersburg CityPass by my own? 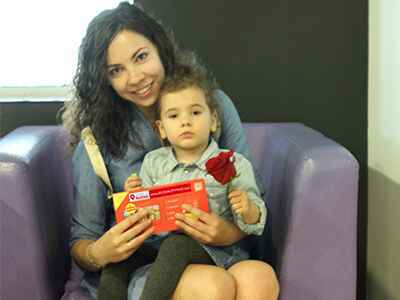 You can take the CityPass by your own. 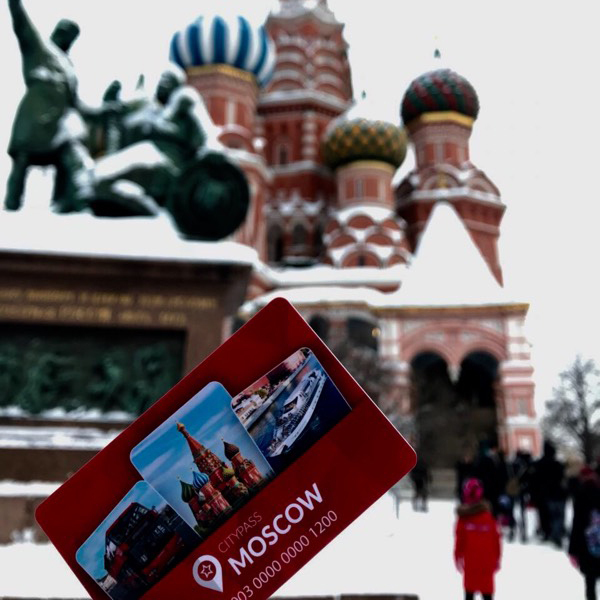 You can choose the option «Self-delivery» and get the CityPass in one of our pick-up areas: just choose one of the most suitable areas, making your order. 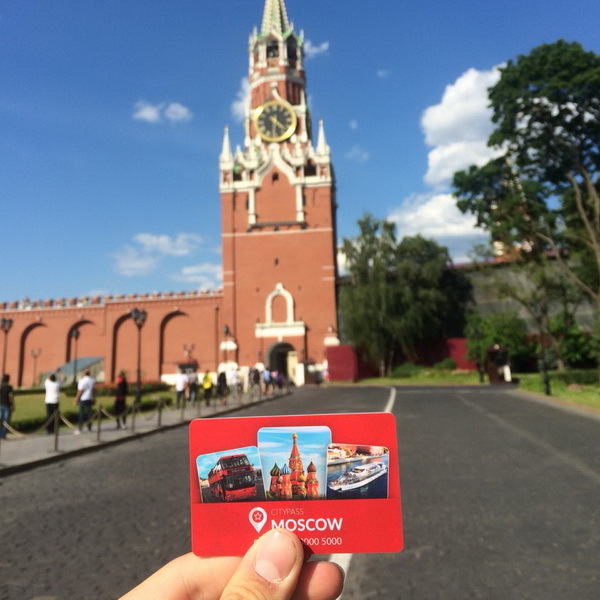 You can take the CityPass in the center of the city, in the Museum of Soviet Arcade Machines, which is also included to the program. The famous Church of the Saviour-on-Blood is 5 minutes far from there. 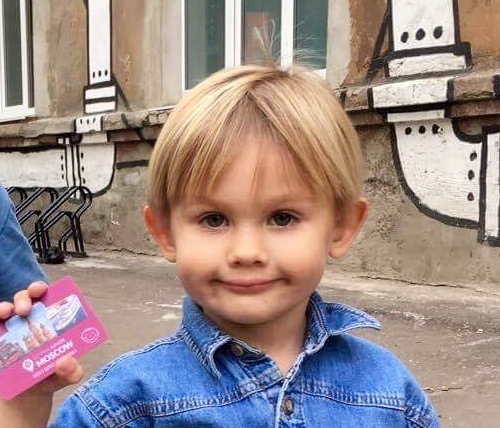 Can I return the St. Petersburg CityPass? You can give the CityPass back during 14 days after buying. In case of damage of the box, it will not be refunded. Unfortunately, I did not find the answer to my questions. How can I ask you? In case you did not find the answer to your questions, please, do not hesitate to contact us per e-mail or via phone. Write a letter to the e-mail info@rucitypass.com or call during the working hours per phone. For Russian citizens 8 800 333 99 11 (free for Russian numbers only), for foreigners +7 966 344 15 08. You will be answered all of your questions.